Over the years, surfboards have evolved. We’ve seen longboards, shortboards, fishtails, and many more. 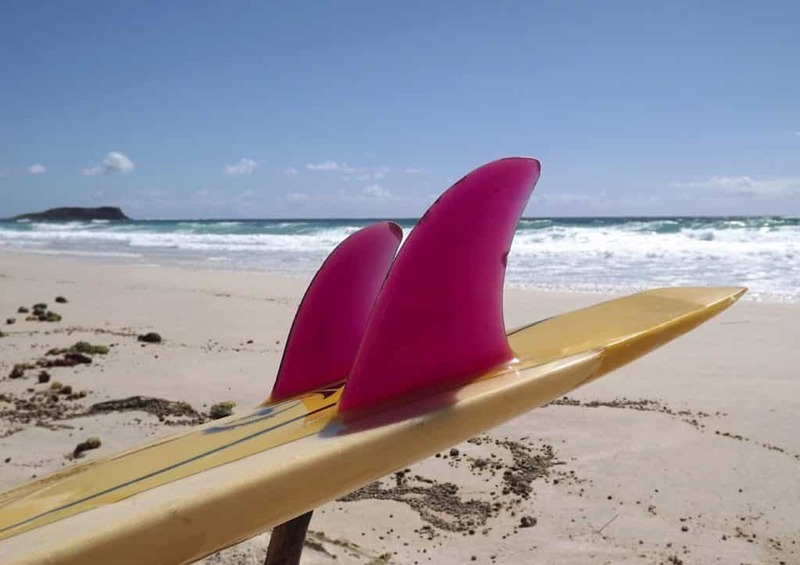 Just like boards, fins have evolved over the time as well. As high-performance surfing advances and new maneuvers come into existence, fin setups must change to keep up with progressive surfing. Below, you will have all of your fin related questions answered and be ready to rip with the perfect fin set up for your style! The thruster (3 fins) is, perhaps, today’s most common fin set up. But it wasn’t always that way. The thruster first came into existence in the early 80’s, when the twin fin set up was dominating competitive surfing. 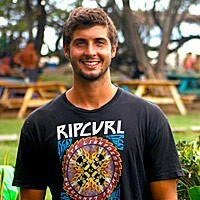 Simon Anderson popularized the three-fin set up with his win at Bell’s Beach, where he rode what became known as the thruster. At the time, surfers were riding twin fins for their speed and flowy rides, but the thruster offered the ability to turn on a dime. The back fin, along with the two on the sides, offers enough traction and hold for a surfer to carve out massive turns on an open face. This increased maneuverability completely changed progressive surfing and brought about the power surfing style that was popularized in the 90’s. The Quad fin set up (4 fins) leans heavily on the basic science behind the twin fin, a wide space between fins for water to flow at equal speeds. 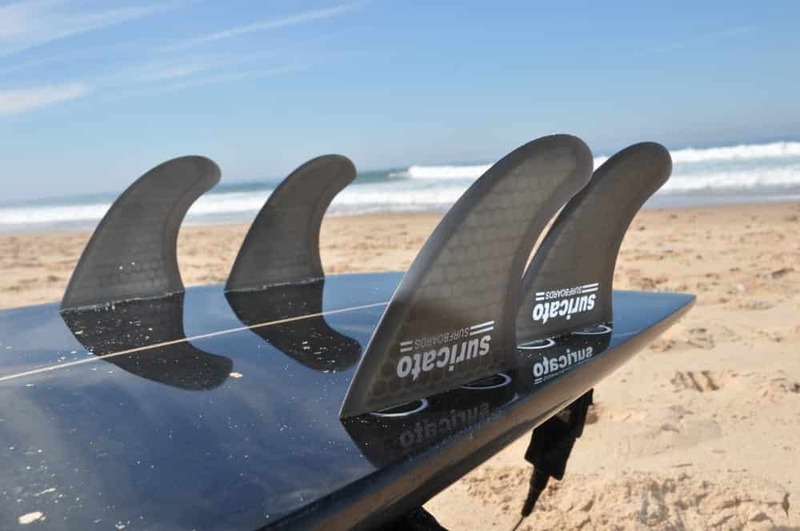 However, the extra two fins on the quad provide additional hold, which comes in handy in bigger waves. Quads with the trailer fins closer to the rails and further up on the board, perform great on smaller waves to offering more drive through flat sections. It’s like a twin fin, but with a bit more control. Quads with the trailer fins further back provide extra hold in large hollow barrels, without sacrificing speed. 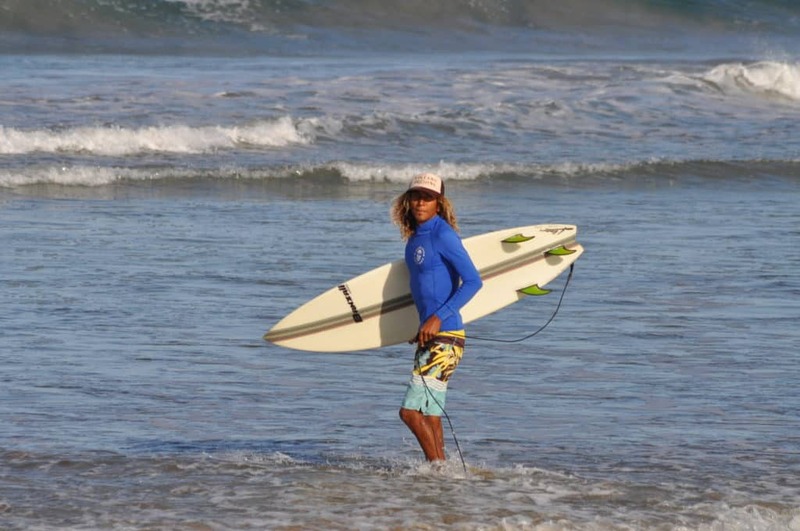 Many advanced surfers will use a quad set up when the waves are steep and hollow to increase traction on the wave face. The twin fin came into popularity during the 1970’s with the rise of the fish. These unique shortboards, with two fins placed far apart, allowed surfers to reduce drag and increase speed. 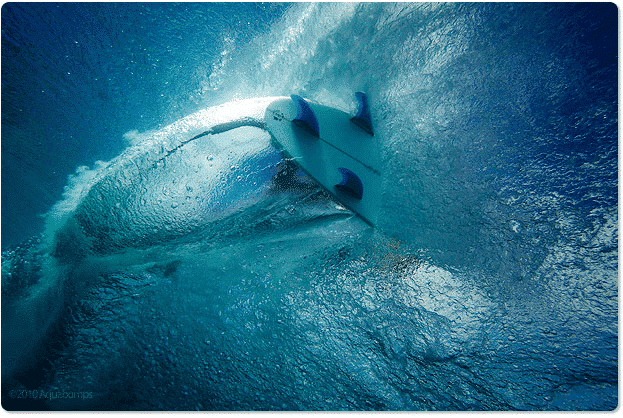 Twin fins are ideal, and a blast, in small to medium waves where they provide optimal maneuverability and flow. Today, single fins are typically found on longboards. Widely accepted as classic style, although some consider this fin set up outdated. 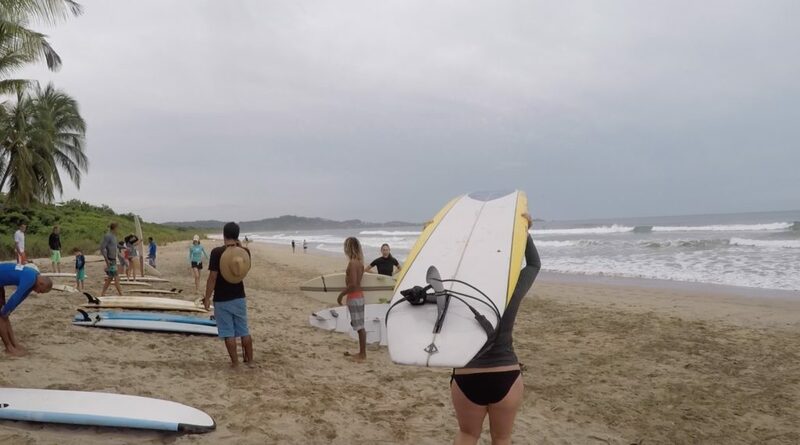 The single fin allows surfers to perform smooth turns, but to surfers who aren’t used to it, this fin set up can feel unstable. Single fins are best when the waves are mushy and there is not a great necessity for traction.